Blog | December 2014 | Happy Christmas.... Fancy Some Crafty Facts? Happy Christmas.... Fancy Some Crafty Facts? We love these facts and it just shows what a great place the Trimcraft forum is! Our offices will be closed until the 5th January 2015, and then we shall be back with some exciting projects including more 10 Minute Makes, Craft Workshops and 3 Ways With Projects. 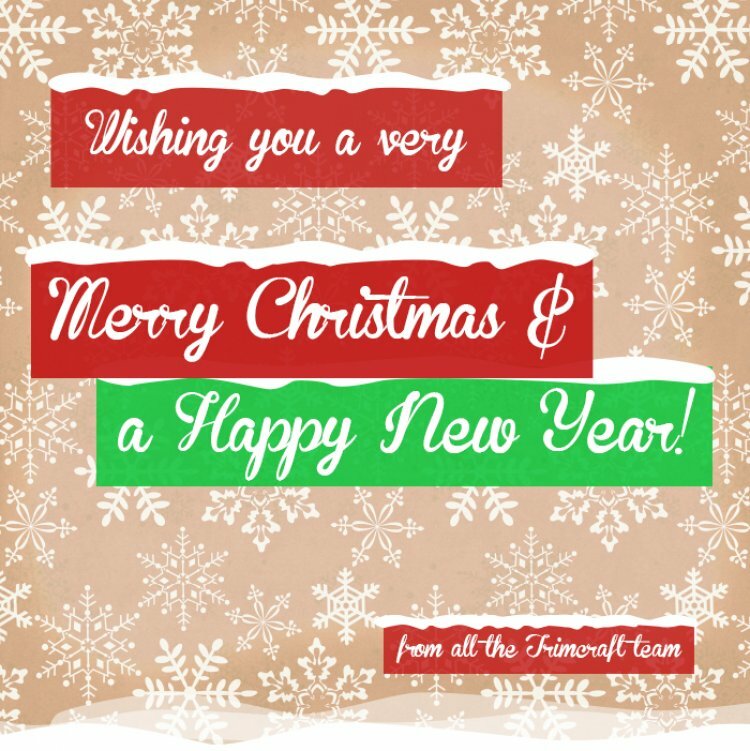 Happy Christmas & See you in the New Year!